An influential American poet, musician, and author passed away tonight. 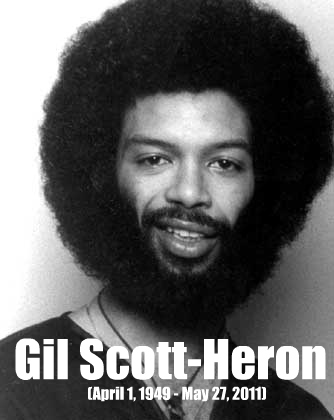 Rest in Power Gil Scott-Heron. You were appreciated.